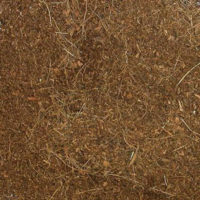 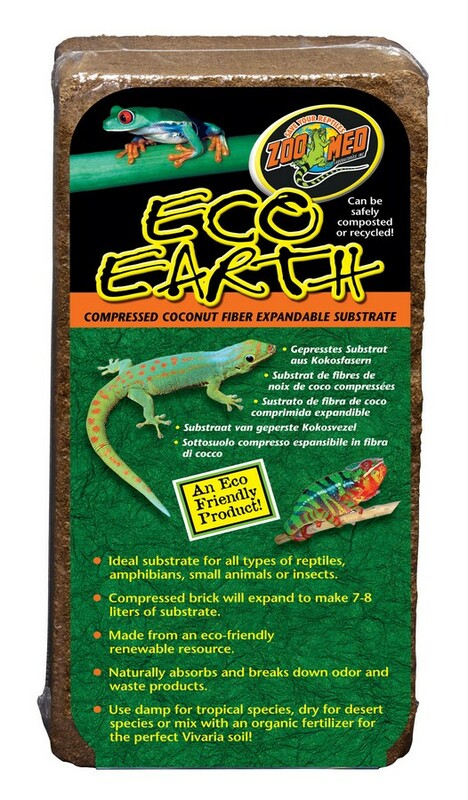 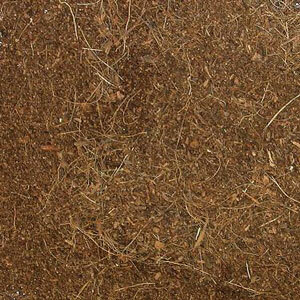 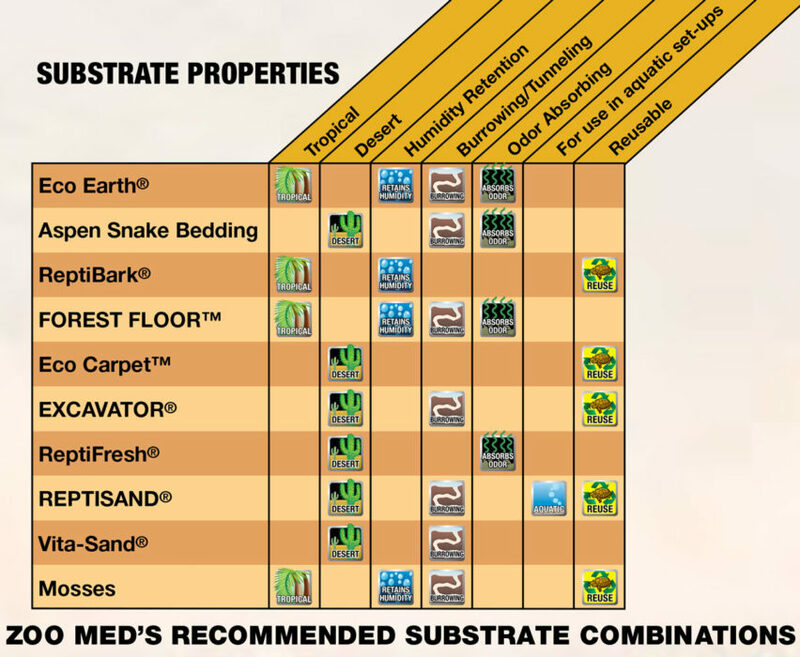 Eco Earth® Coconut Fiber Substrate | Zoo Med Laboratories, Inc.
Eco Earth® Coconut Fiber Substrate is an eco-friendly product made from the husks of coconuts and can be safely composted or recycled into potted plants or gardens. 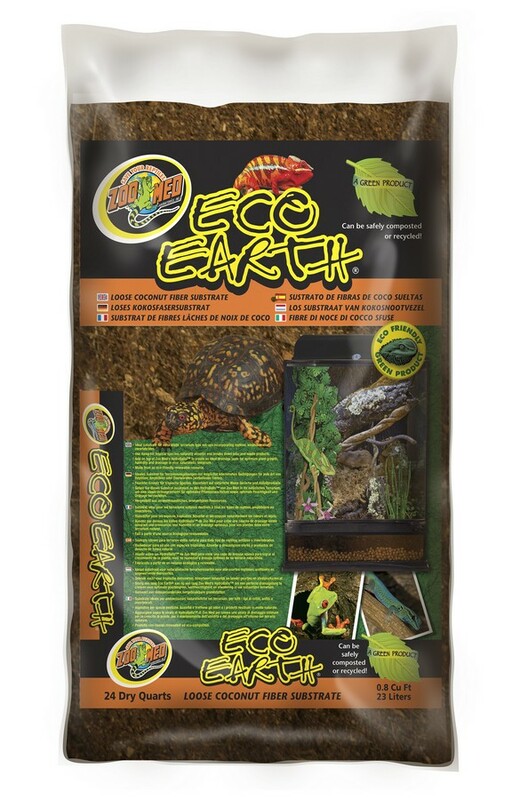 Ideal for naturalistic terrarium type set-ups incorporating reptiles, amphibians, or invertebrates. 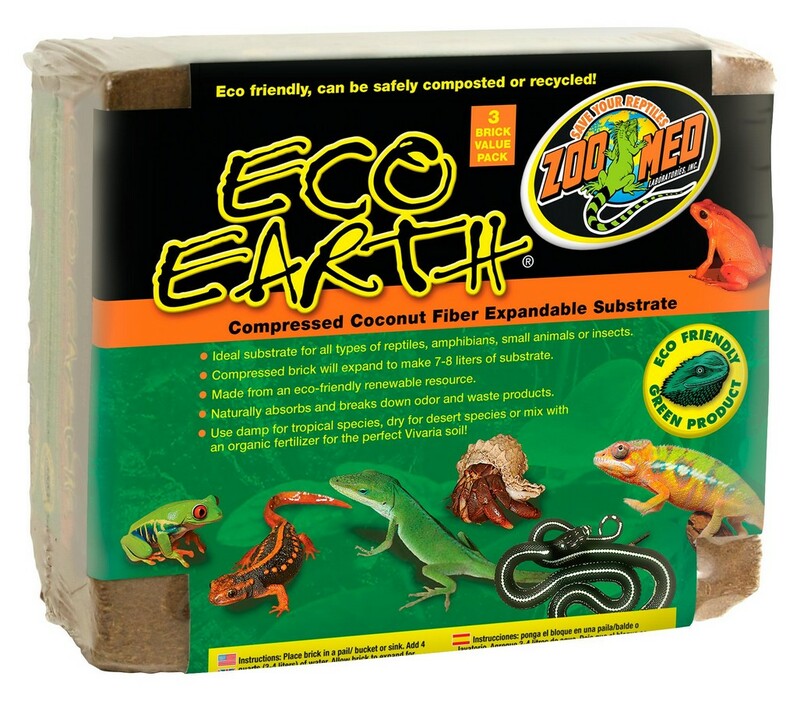 Use it damp for tropical species as it naturally absorbs and breaks down odor and waste products. Available in loose and compressed brick. 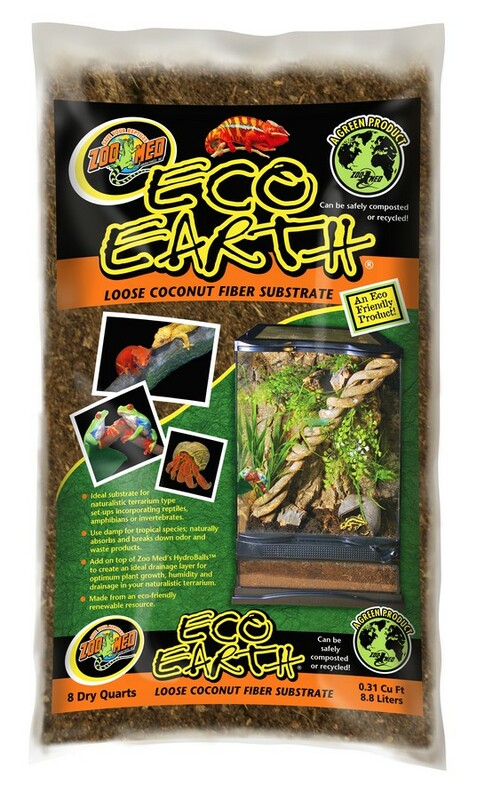 Add Eco Earth® Coconut Fiber Substrate on top of Zoo Med’s HydroBalls® to create an ideal drainage layer for optimum plant growth, humidity, and drainage in naturalistic terrariums. Zoo Med’s Eco Earth® Coconut Fiber Substrate is the ideal substrate for naturalistic terrariums for reptiles, amphibians, and invertebrates.